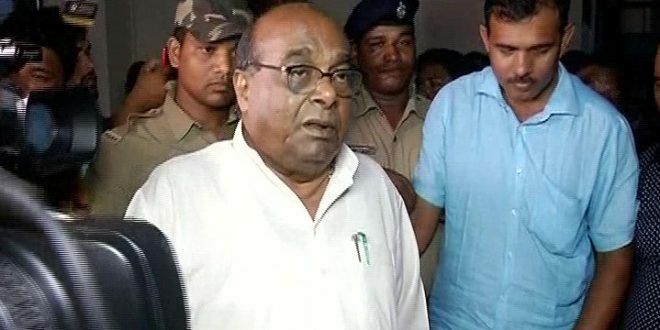 Bhubaneswar: Hours after he was expelled from BJD, former Minister Damodar Rout on Wednesday said that neither he was sad nor shocked over his dismissal from BJD. “Neither I am sad nor shocked over my dismissal from the party as I never considered that I was in the party since December last. 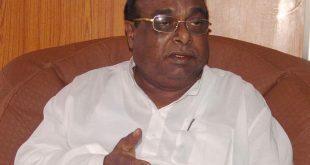 They had removed me from the post of party’s vice-president, district observer and minister,” said Rout. He said he will continue to remain in public life and have a normal life. He also made it clear that he would contest the upcoming election in 2019. “I would n’t join any political party. There is no need for a ticket for me to contest the election. If people want, I will contest in the ensuing election,” said the veteran leader. 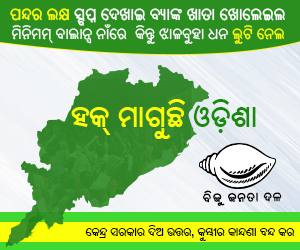 “Can Naveen Patnaik confidently claim that he is the president of BJD? Which follower of Biju Babu is with him? I will contest elections, don’t need any party’s ticket,” he added. He also reiterated that BJD is being run by one bureaucrat and three MLAs. 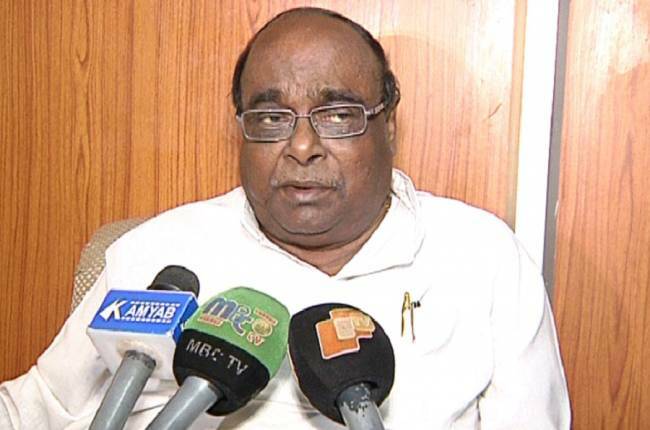 BJD president Naveen Patnaik dismissed Damodar Rout from the party for his alleged anti-party activities on Wednesday.